Staying in a safari house, or even taking over a small safari camp entirely, is a lovely way to enjoy your own private slice of Africa. 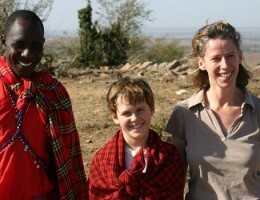 With the undivided attention of your hosts and guides you can tailor safari activities to the wishes of your party. 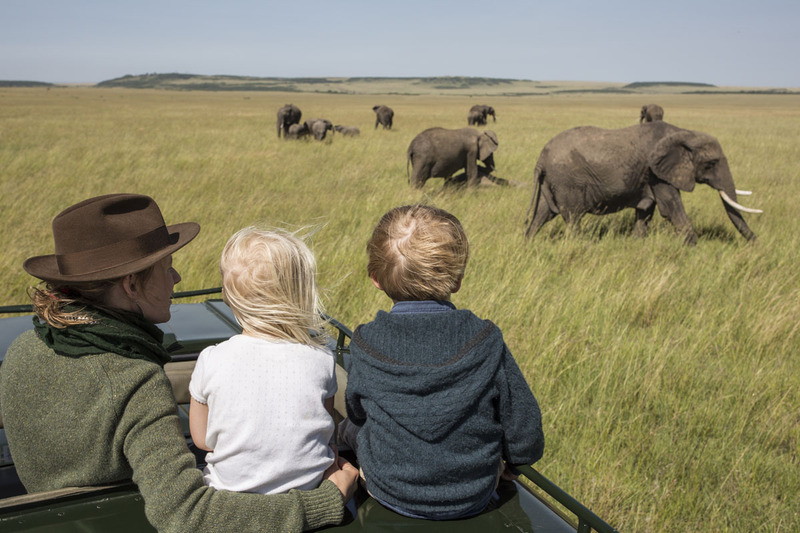 If you are travelling with children there’s no worry about fitting their attention span around other safari-goers and it’s easy to accommodate the interests of the most ardent birder or big cat fanatic. It’s a very special way to experience the African wilderness and exclusive though it undoubtedly is, it doesn’t necessarily carry the ‘exclusive’ price tag you might expect. That families, multi-generational travellers and groups of friends have all found their way to this lovely homestead in the heart of the Madikwe Game Reserve is no surprise. 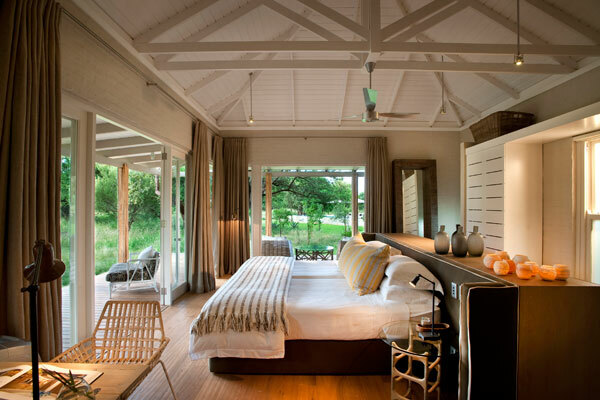 It offers a real kick-off your shoes and curl-upon the sofa vibe in one of South Africa’s best wilderness areas. Not only is Madikwe home to the big 5 but it’s malaria-free too. All ages are welcome and safari activities, including day and night drives, photographic hides, and walking – are arranged to suit. 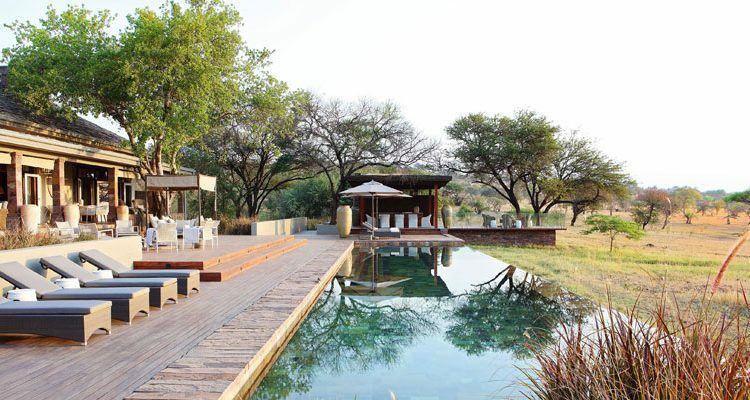 The pool, gardens and extensive selection of games provide plenty of entertainment during safari downtime. Sophisticated-chic in a contemporary private safari house, with uninterrupted views over one of Africa’s most iconic conservation areas, is the order of the day here. Leopard, lion, elephant, buffalo, cheetah and giraffe are all part of the scenery and visit during migration season for a front row seat on the wildebeest herds en-route to the Masai Mara. It’s quite possible to mix and match activities here with walking safaris, game drives, sundowners and stargazing all on the menu. For all its elegant furnishing the house offers a welcoming carefree, retreat in a home-like atmosphere. 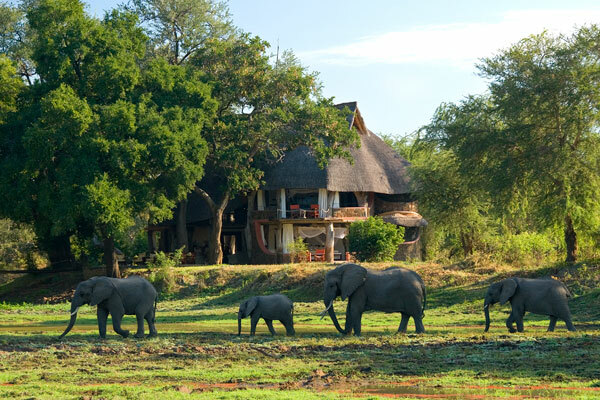 We’ve a really soft spot for Zambia’s South Luangwa Valley, where both Lucinda and Jess spent time managing camps. It’s a paradise for wildlife – you’re never far away from something fascinating to watch – with lion and leopard sightings some of the best in Africa. 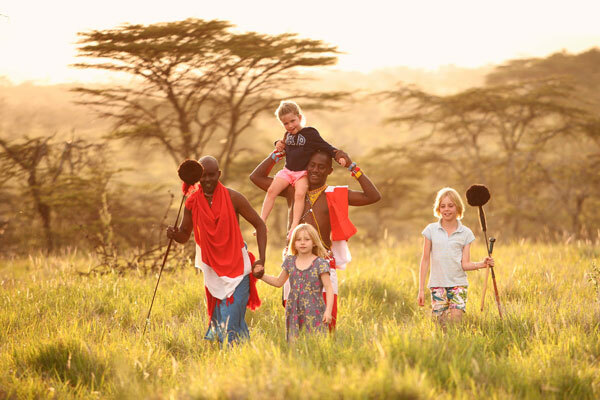 Since there’s so much on offer, from boating (in the ‘green’ season) and walking to day and night game drives, it’s a perfect choice for a proper safari adventure and works brilliantly for family safaris. 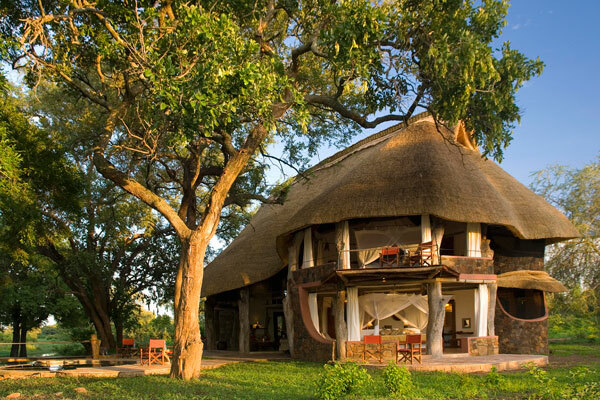 Among the many accommodation options is Luangwa Safari House, a super spot for families (or small groups) looking for an indulgent, private break. 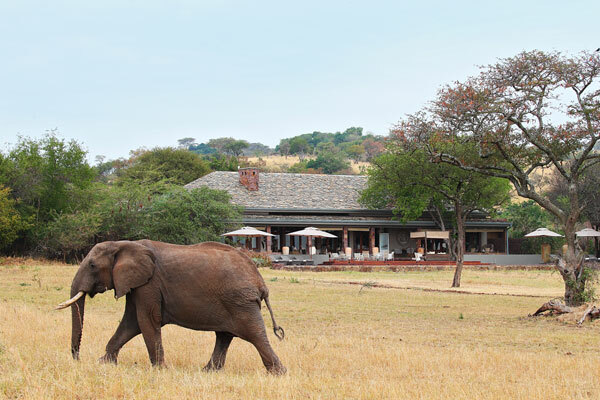 Sitting on the edge of a lagoon frequented by impala, giraffe and countless other species, it’s the sort of place you might find yourself watching a herd of 20 elephants over lunch. If escaping from the ‘real world’ features on your holiday list then here’s one to consider. 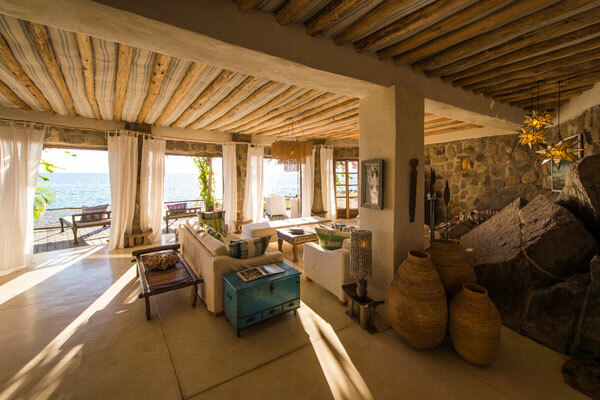 Tucked away on Likoma Island in the middle of Lake Malawi is the glorious Kaya Mawa – beloved by all who visit. Just down the beach from the main lodge is Ndomo Point, the most stunning house and perfect for a lazy few days pre or post safari – or even a holiday in its own right. 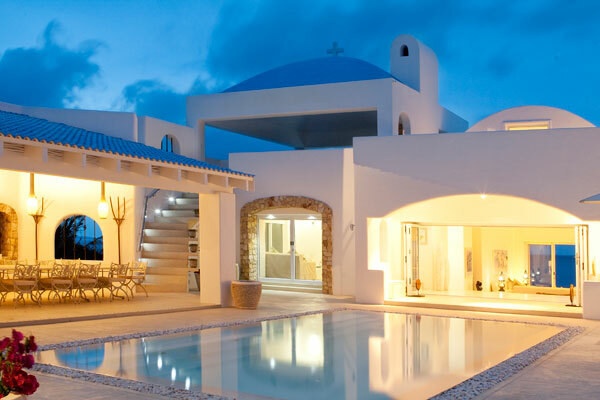 While away the days on the private stretch of beach, by the swimming pool, or on one of the sunny terraces. The island – home to one of the largest churches in southern Africa – is easy to explore on foot, by bike or quadbike. Take to the water and you’ll find excellent scuba diving, kayaking, water-skiing and kite surfing. A quite exceptional location, surrounded by the 68,000 acres of the Lewa Wildlife Conservancy, makes Sirikoi House a real safari gem. The wildlife in this World Heritage wilderness is prolific, with a host of endangered species in evidence. Black and white rhino thrive and visitors can expect regular sightings of leopard, cheetah and lion. 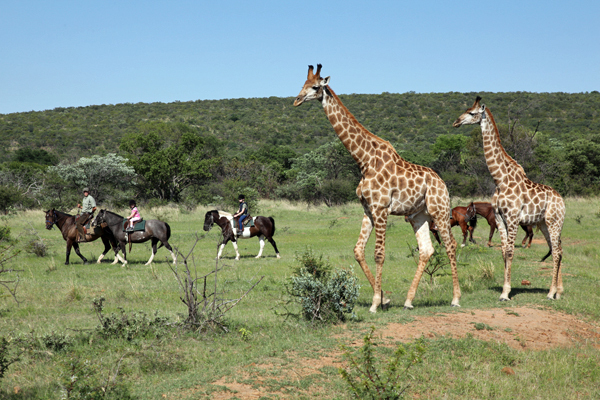 That’s not all though as the usual safari activities can be complemented with horse riding, helicopter excursions and quad bike safaris. The elegantly appointed house is a perfect retreat for families or groups of friends looking for an independent escape to a magical patch of Africa. Likened to a small Greek village in the heart of a raw African landscape, Santorini certainly offers something unique on this beautiful stretch of coast. Just outside the southern Mozambique town of Vilanculos, easily accessible from South Africa, this cliff top property offers a range of accommodation options. Bigger groups can take the entire property – great spot for a birthday or anniversary celebration – while those looking for a more intimate stay can choose the two suite Chapel Villa or three suite Villa da Pria. Like most African beach spots, there’s more to do than simply lie in the sun; charter Santorini’s boat to explore the marine reserve, take a traditional dhow to the nearby Bazaruto Archipelago or ride a horse along the endless sandy beach. 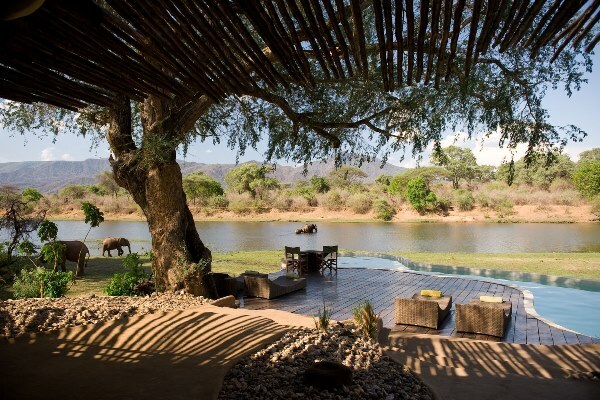 If the safari house you’d set your heart on is busy, or you’d prefer the atmosphere offered by a small safari camp, there are plenty of options here too. Many only accommodate just eight guests so booking one exclusively isn’t as far-fetched as it might seem. There are great options all over Southern and East Africa, and we’d be happy to provide ideas tailored to your safari plans.